Many people who wish to move to Central America choose Costa Rica as their new home. Costa Rica has a warm climate, full of beautiful scenery and attractive beaches. There are many benefits to obtaining a Costa Rica residency. The southern Pacific coast is a popular location for many expats. 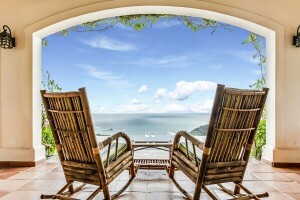 Many choose to make their new homes in Playa Dominical, Uvita, and Manuel Antonio. Costa Rica offers five different residency types, making it easier to enjoy the benefits of being a resident in this wonderful country. To be an investor, you can either purchase a property, or a business, as long as it’s worth more than $200,000 US. In order to continue your residency, you must visit Costa Rica at least once every year. For those investors who have a spouse or children under 18 years of age, they will automatically qualify for residency status as well. There are many benefits to investor status as you can also get income from your business or from renting a property out to others. To qualify for pensionado status, you’ll need to provide proof that you haveat least $1000 worth of income per month from a permanent pension source, or from a retirement fund. You must also visit Costa Rica at least once a year. If you have a spouse or children under 18, they will also gain residency. You may not work as an employee for any business in Costa Rica. You may also own a company and receive dividends from the business. To qualify under the independent residency, you must provide proof that you have an income of $2500 per month, for at least two years. This must be confirmed by a banking institution. You may also deposit $60,000 into one of the pre-approved Costa Rican banks. This amount covers a spouse and children under 18 as well. Under this plan, you must also visit Costa Rica once per year, and not work as an employee, but you can still own a company and income from that source. To qualify under the representative program you must be the director of a business that meets certain criteria. This company must employ a specific number of Costa Ricans as per the labor law. Financial statements must also be provided from a qualified professional accountant. Under this plan, you must also visit Costa Rica once per year, and it includes a spouse and dependants under age 18. You are not only allowed to own the company, but to receive an income too. 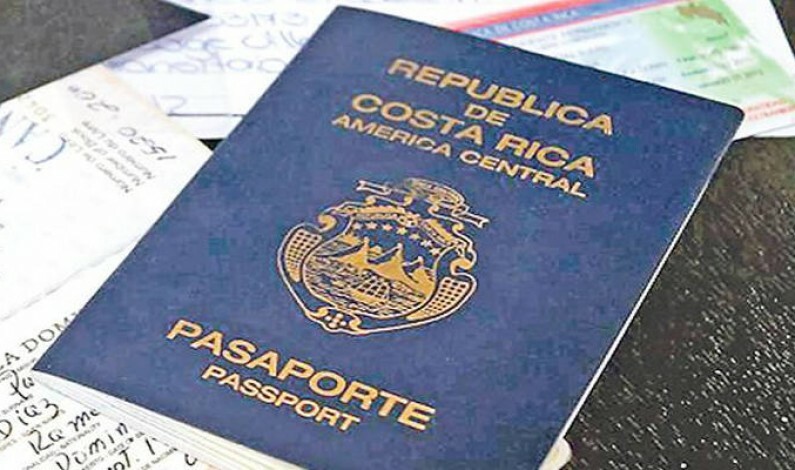 You may obtain permanent residency if you marry a Costa Rican citizen, or have a child with a Costa Rican, or just have a child that is born in Costa Rica even if neither parent is Costa Rican. You may also apply for permanent residency if you have had another status for at least three years. Under this plan you must also promise to visit Costa Rica at least once per year, and will be able to claim your spouse and children under 18. You may also work, own a company, and receive income from that company.